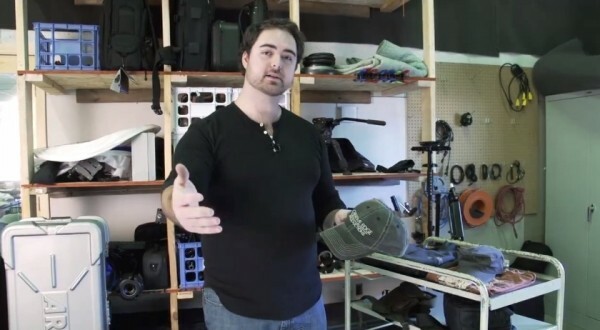 In this episode of DVTV, Tony shows his preferred warddrobe for video production shoots. Hey Tony, do have a link to the last hip bag you show taht you purchased on ebay? Also what is the name of that High Hat that’s on the shelf in the background?